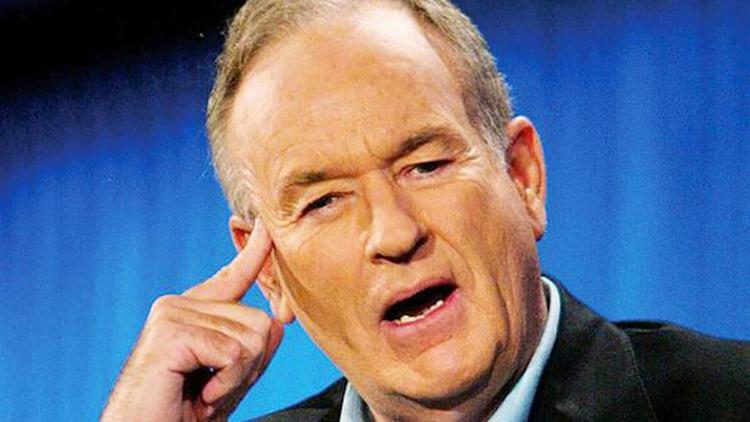 “After NBC News suspended anchor Brian Williams for erroneously claiming that he was nearly shot down in a helicopter while covering the US invasion of Iraq in 2003, Fox News host Bill O’Reilly went on a tear. On his television show, the top-rated cable news anchor declared that the American press isn’t “half as responsible as the men who forged the nation.” He bemoaned the supposed culture of deception within the liberal media, and he proclaimed that the Williams controversy should prompt questioning of other “distortions” by left-leaning outlets. Yet for years, O’Reilly has recounted dramatic stories about his own war reporting that don’t withstand scrutiny—even claiming he acted heroically in a war zone that he apparently never set foot in.